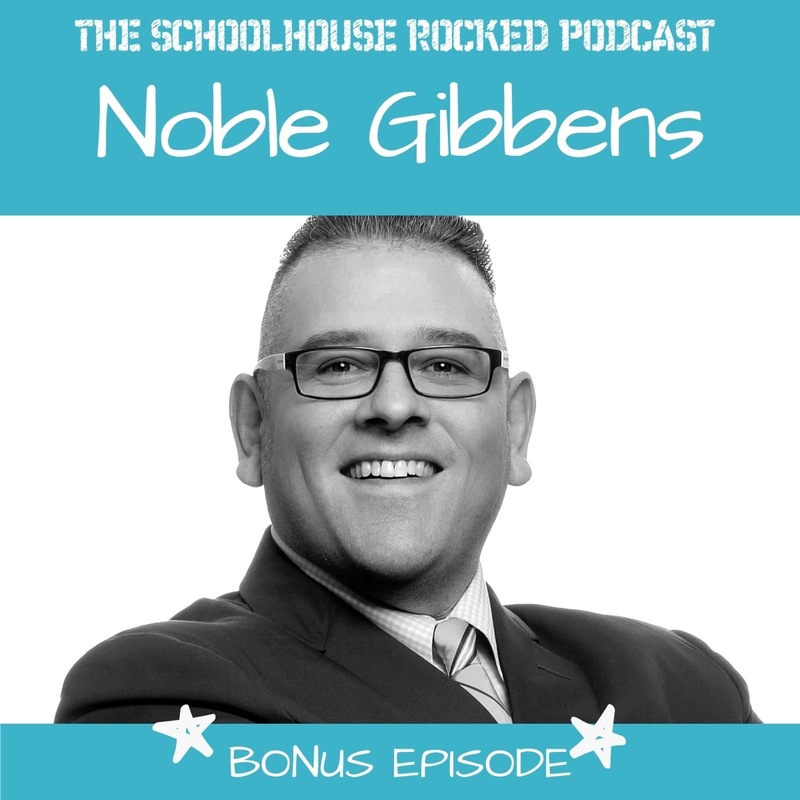 Noble Gibbens is a homeschool dad, and the enthusiastic spokesperson for Classical Conversations. His facebook profile lists him as "Chief Encouragement Officer", and this couldn't be a more apt description. In this bonus episode, originally broadcast as a Facebook Live, we talk with Noble about why it is time for a homeschool documentary, and what's left to get it in theaters. Check out Classical Conversations online! As a mother, we know you want to be strong. You want to stay in the fight, but it’s easy to feel alone. MomStrong International is a community of women who share your heart’s desire to be the best mom you can be as you raise your kids in this confusing cultural climate. Participate in a weekly bible study with Heidi St. John and enjoy access to a library of bible studies with accompanying videos. Join thousands of other women whose lives are being changed by the monthly scripture-writing challenge, and build connections with other moms who are in the trenches of parenting on the MomStrong International forum. Join Heidi and link arms with many other women on the journey to becoming MomStrong today! Garritt Hampton - What is Schoolhouse Rocked? 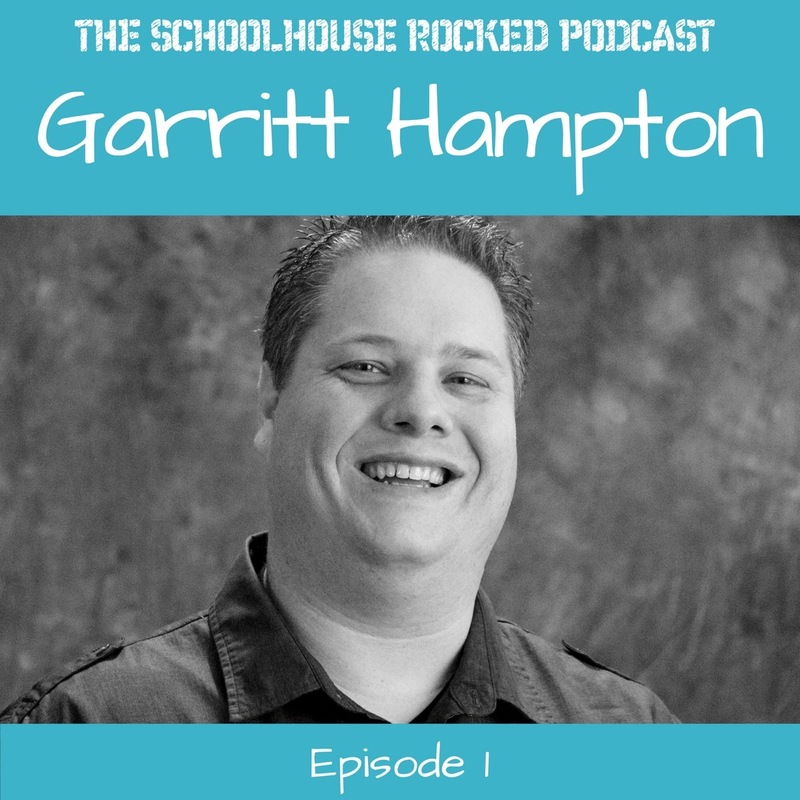 In this episode Yvette Hampton talks with the director of Schoolhouse Rocked, Garritt Hampton, about what listeners can expect from the podcast and why they are making a homeschool documentary. 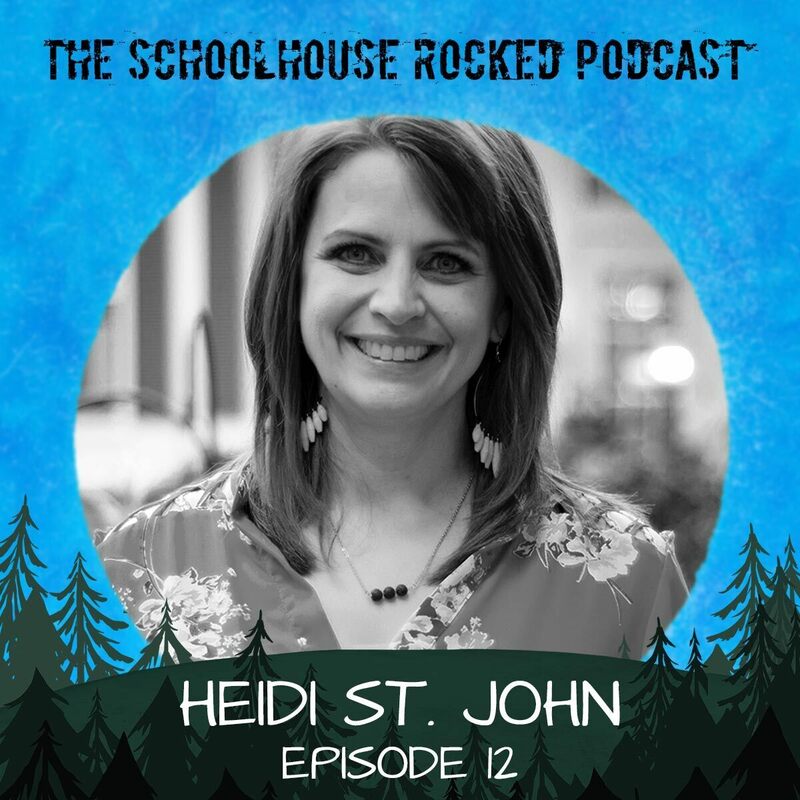 The Schoolhouse Rocked Podcast brings you the best homeschooling conversations to encourage and equip you to start strong and finish well. Host, Yvette Hampton, speaks with today's homeschooling leaders - speakers, authors, activists, curriculum publishers - and homeschooling families. These conversations will build you up and give you important resources to help you homeschool your children with success - from pre-school to graduation! Schoolhouse Rocked: The Homeschool Revolution is a feature-length documentary on homeschooling, coming to theaters soon. Members.SchoolhouseRocked.com is where you will find exclusive, members-only video, audio, homeschooling resources, and more. Our mission at Schoolhouse Rocked is to encourage and equip homeschool families. To that end, we want to provide great resources to help homeschooling families succeed – to start strong and finish well! 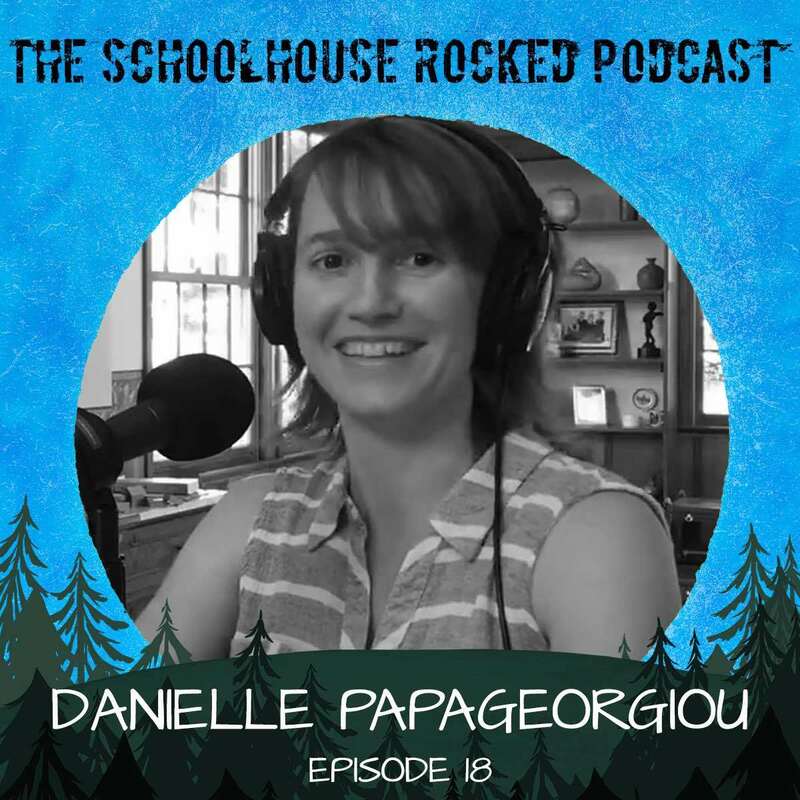 In filming for Schoolhouse Rocked we have shot over 100 interviews with homeschool families, students, authors, speakers, curriculum publishers, and community leaders, and each week we interview a new homeschooling expert for the Schoolhouse Rocked Podcast. 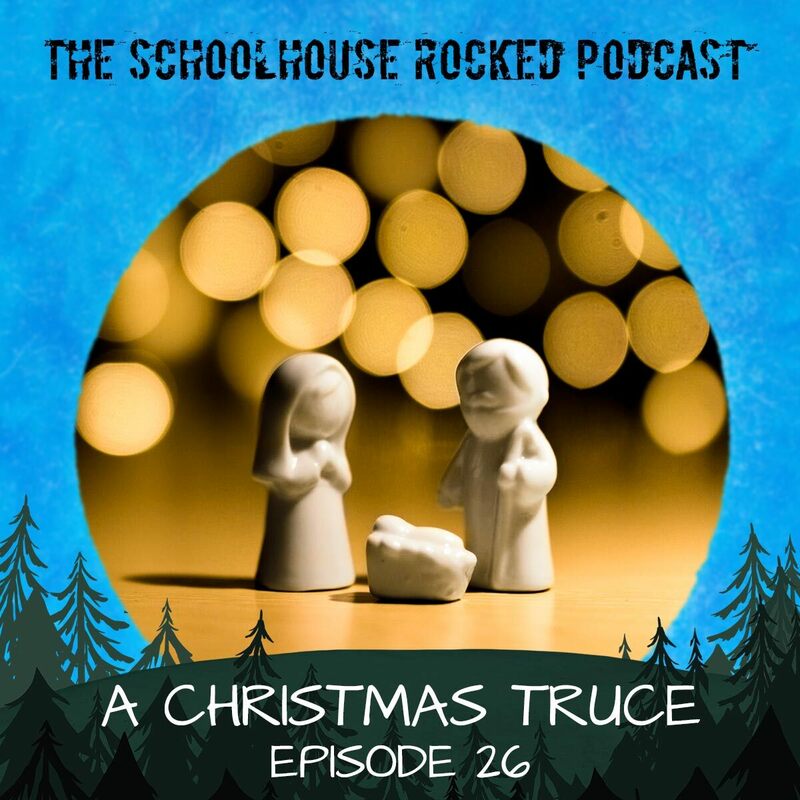 Subscribe for free and get immediate access to great video clips, featuring helpful homeschooling tips and encouragement from the cast of Schoolhouse Rocked. 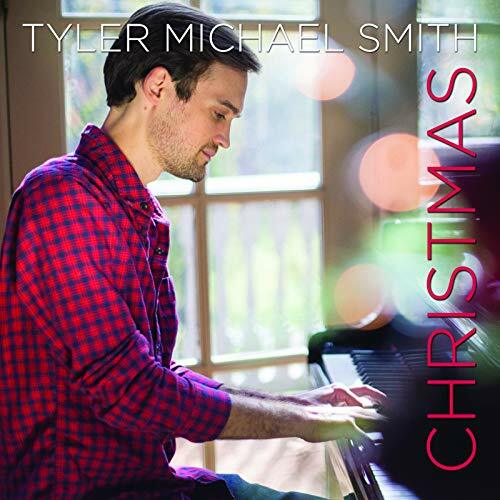 You will also get a free gift when you subscribe! Download 90 minutes of exclusive videos from Heidi St. John, Sam Sorbo, Andrew Kern, and Colleen Kessler – yours to keep!